Such a beautiful and massive fort, which was centre of power for Bihar-Bengal-Odisha, i.e East India region till British era is now struggling for its own existence. On the bank of Son river, encircled by great canyon, with beautiful landscapes and alluring waterfalls, make this fort more strategic and artistic. 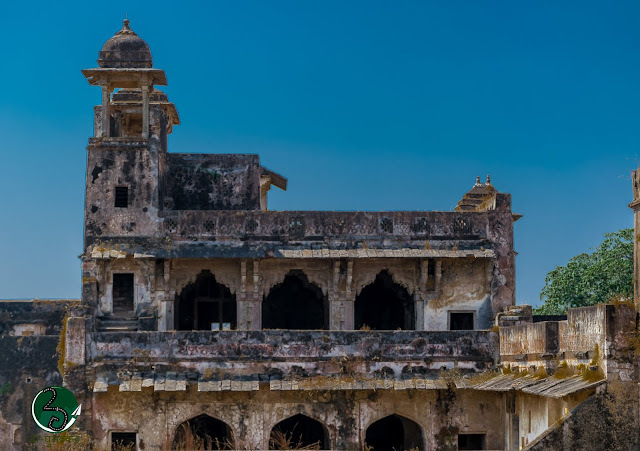 Constructed and modified by different ruler in different era, the fort now represents the perfect blend of Pukhtun and Hindu architecture. 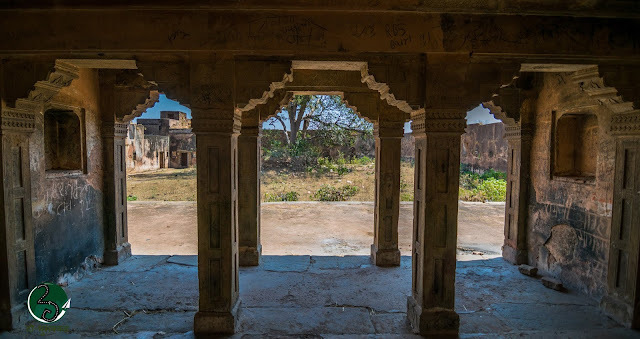 Presence of various Hindu and Islamic architecture within the fort premises confirming the long and rich past of this fort. 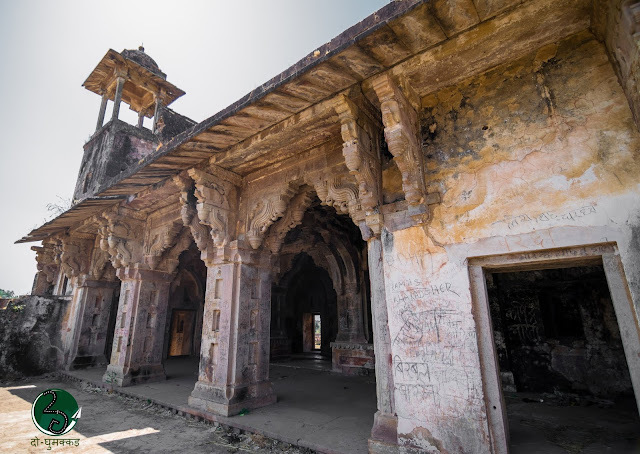 Travelling around two hours from the district headquarters at Sasaram, one can reach the foot of the hill over which is the Rohtas Fort. The fort is situated at about 1500 feet above sea level. There are about 2000 odd limestone steps at Medha Ghat meant for the most common mode of ascent to the fort on foot at present. For trek lovers another route is also there. After the tiresome hilly trek of an hour and a half, one reaches the boundary wall of the fort. A lovely waterfall is seen during the rains, which falls over the fortifications, and watching them will surely release your hours long tiredness. A ramshackle gate with a cupola seen very first is standing proudly and remembering its golden history. 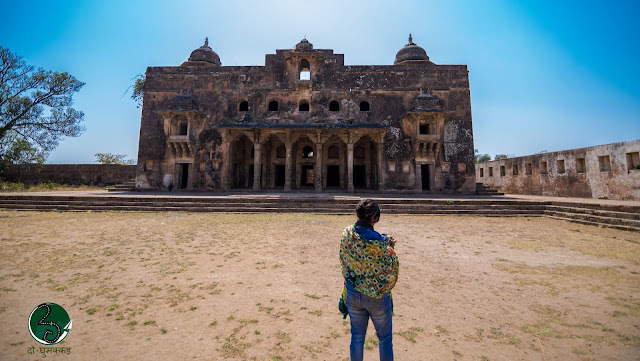 From here one has to walk another mile for the elephantine Rohtas fort. 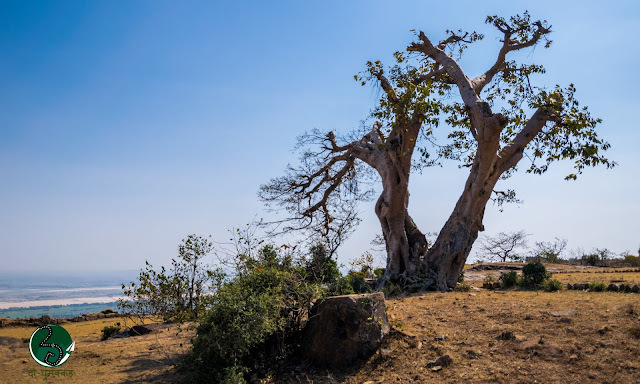 The early history of Rohtasgarh is still obscure. 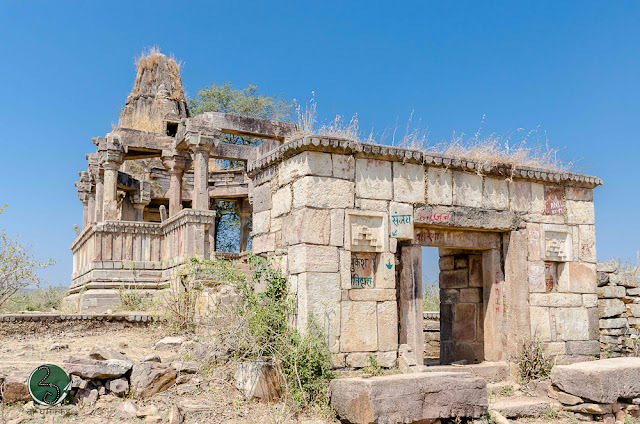 Local legends says that the modern days Rohtas hill is named after the Rohitasva, the son of legendary king Harischandra, and same is confirmed in Harivansh Puran. Apart from this there is no historical evidences to relate the existence of early king Rohitasva, with the fort. 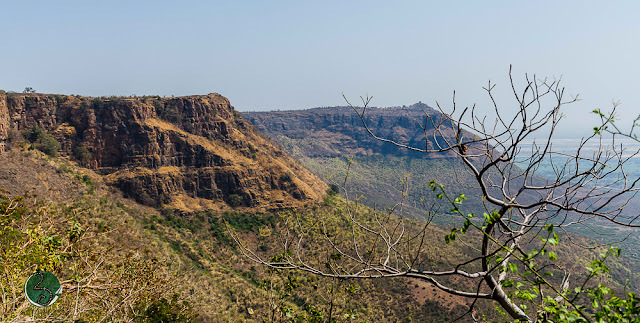 It is believed that Rohitasva spent his time in exile at this modern day Rohtas hill, and married a local tribal lady here. 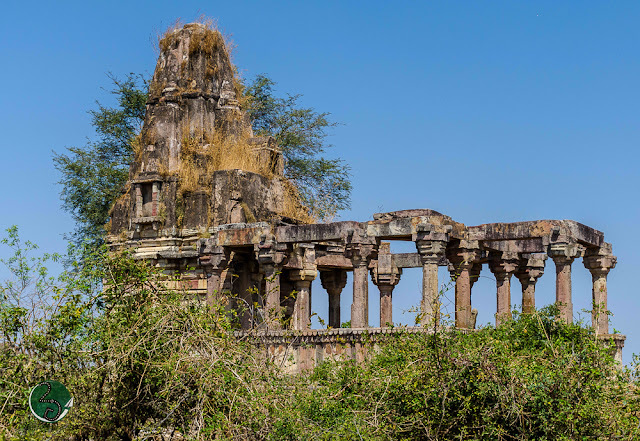 The old texts and inscriptions found near Rohtas suggest that the fort was in the possession of the Hindu king Pratapdhavala of the Japala dynasty. 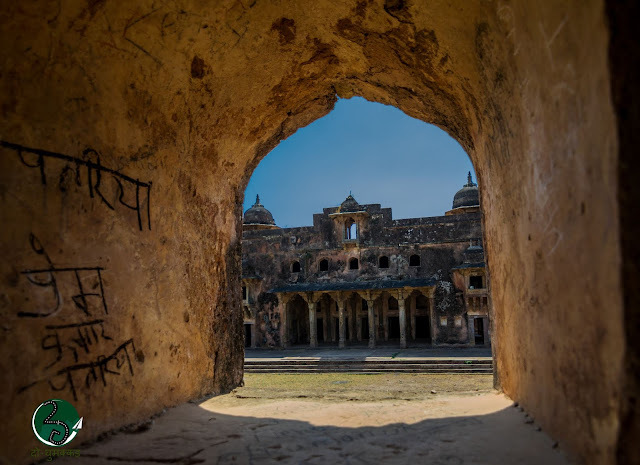 Whereas other inscriptions cite that it was ruled by the Khayarwala clan who were sovereigns of Shahabad (modern day Bhojpur, Buxar, Kaimur and Rohtas region). 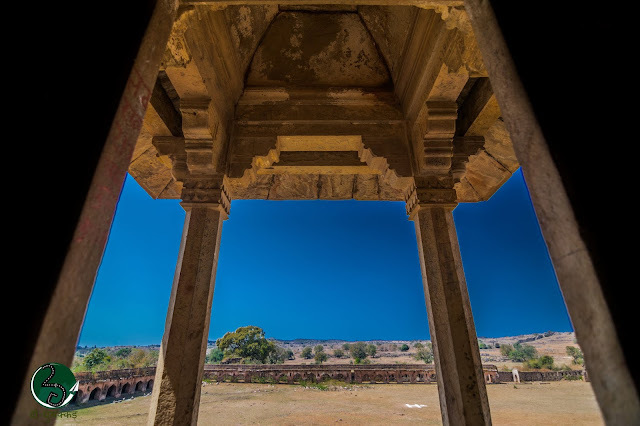 Among this all, the oldest historical record found on the fort is an inscription which is ascribed to the 7th century, thereby implying the existence of the rule of Sasanka in the 7th century over Rohtas. Except from the matrix for making seals belonging to the 7th century AD king Sasanka or some older texts, all other artifacts are from the time of Sher Shah Suri and onwards. 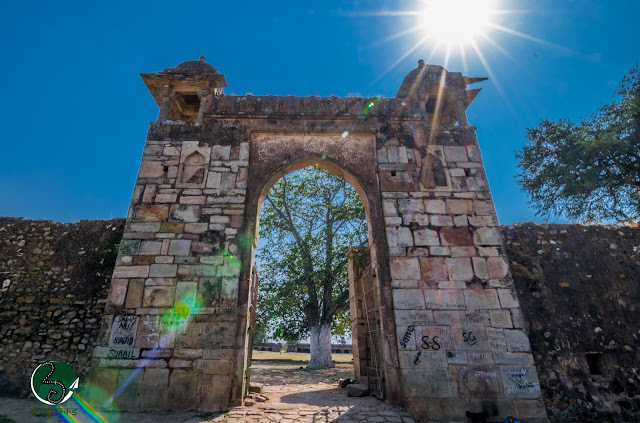 In 1539 AD, after loosing the Fort of Chunar in a fight with Mughal emperor Humayun, Sher Shah requested the Hindu King of Rohtas Chandra Bhan, to leave his women, children and treasure in the safety of the fort, while he was away fighting in Bengal. The king agreed and with the first few palanquins had women and children, but the later ones carrying fierce Afghan soldiers, Sher Shah captured Rohtas and forced the Hindu king to flee. And thus the Fort of Rohtas passed out of the hands of the Hindu kings into those of Sher Shah Suri. Buchanan mentions that, during the reign of Sher Shah, 10000-armed men guarded the fort. In 1558 AD, Raja Man Singh, Akbar's Hindu General, ruled Rohtas. As the Governor of Bengal and Bihar, he made Rohtas his headquarters in view of its inaccessibility and other natural defenses. 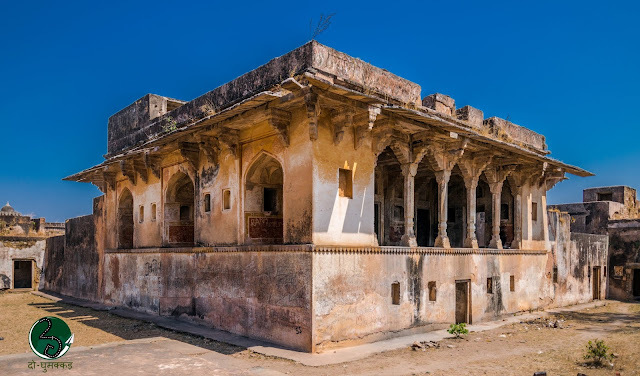 He built a splendid palace for himself, renovated the rest of the fort, cleared up the ponds and made gardens in Persian style. The palace was constructed in a north-south axis, with its entrance to the west with barracks for soldiers in front. The fort is still in a fairly good condition. 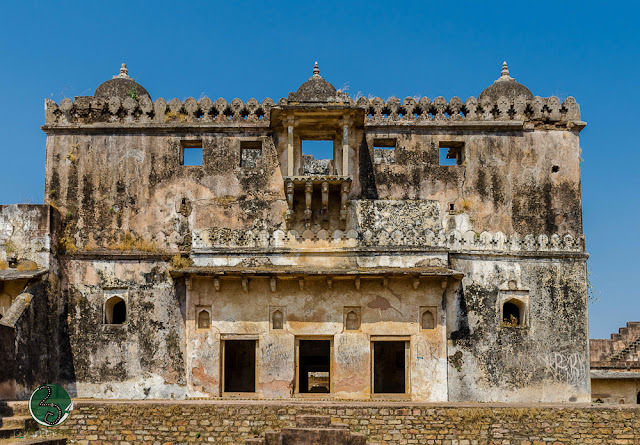 After the death of Raja Man Singh, the fort came under the jurisdiction of the office of the Emperor's wazir from where the governors were appointed. 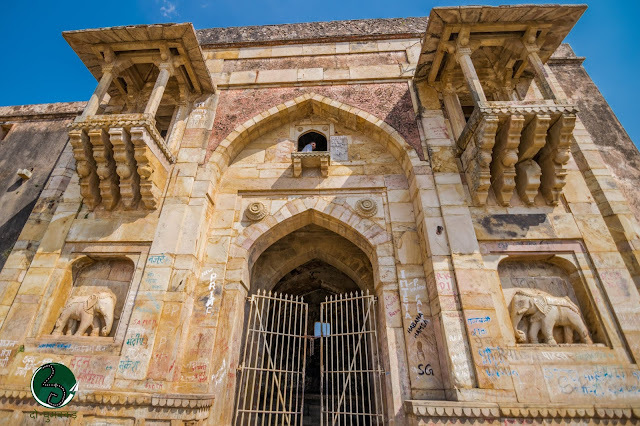 In 1621 AD, the Prince Khurram revolted against his father Jahangir and took refuge at Rohtas. 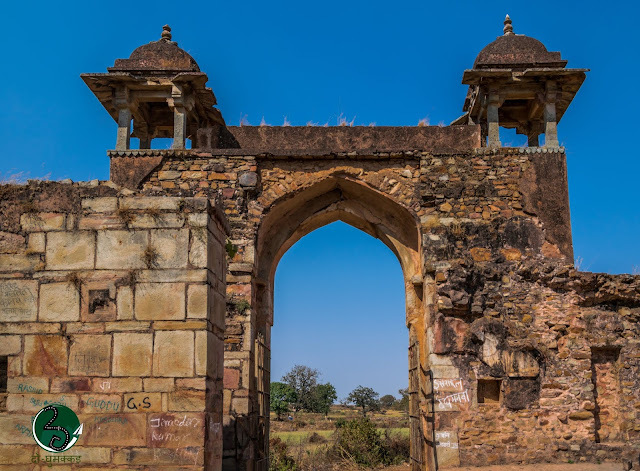 The guardian of the fort, Saiyyad Mubarak handed over the keys of Rohtas to the prince. Khurram once again came to Rohtas for safety when he tried to win Avadh, but lost the battle of Kampat. His son Murad Baksh was born to his wife Mumtaz Mahal. 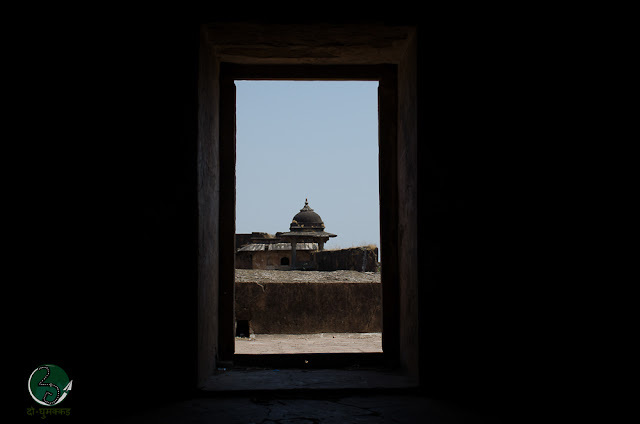 During Aurangzeb's reign the fort was used as a detention camp for those under trial and housing prisoners sentenced for life, and still the evidences of hanging houses is present. In 1763 AD, in the Battle of Udhwa Nala, the Nawab of Bihar and Bengal, Mir Kasim, lost to the British and fled with his family to Rohtas. But he was not able to hide at the fort. Finally the Diwan of Rohtas, Shahmal handed it over to the British Captain Goddard. During his two-month stay at the fort, the Captain destroyed the storeroom and many of the fortifications. Goddard left, keeping some guards in charge of the fort, but they too left after a year. There was peace at the fort for the next 100 years or so, which was at last broken at the time of the First War of independence in 1857. Amar Singh, the brother of Kunwar Singh, together with his companions took refuge here. There were many encounters with the British where the latter were at a disadvantage, for the jungles and the tribal in them were of great help to the Indian soldiers. Finally, after a long drawn out military blockade and many clashes, the British overcame the Indians. 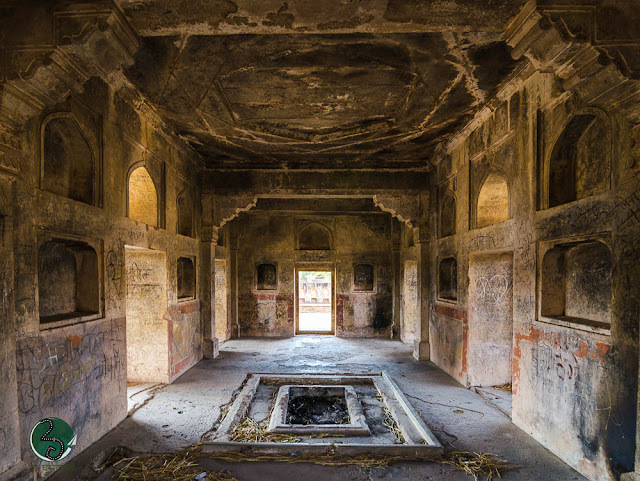 The Fort thereafter lied neglected and was forgotten by the mainstream tourists, due to unwanted reasons. 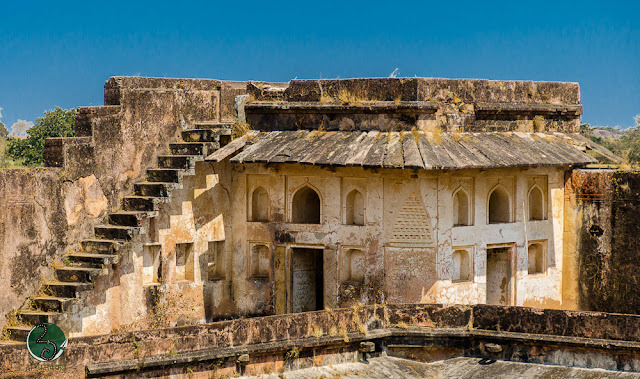 But with the great efforts by the officials and locals this fort again became accessible for travelers. 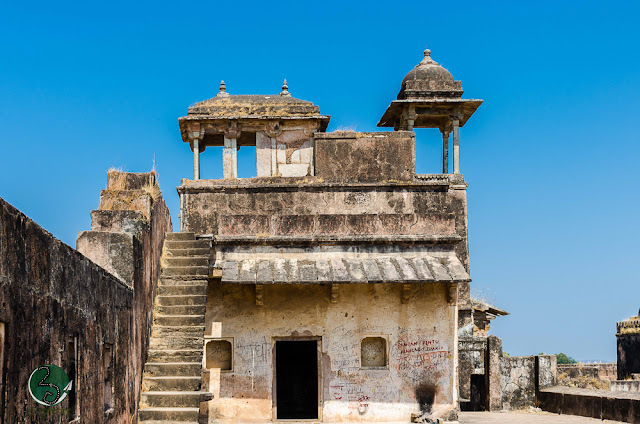 With little bit of infrastructural development and proper promotion, this fort will sure regain its centuries old position and shine as a star in the monumental world. P.S: All the above contents are inspired by Silent Pages India, a complete blog to understand historical legacy of India by Vikas Vaibhav and excerpts of conversation between Gargi Manish & Dr. Shyam Sunder Tiwari, whose intensive research for Sasaram, especially for Rohtas will be remembered forever.